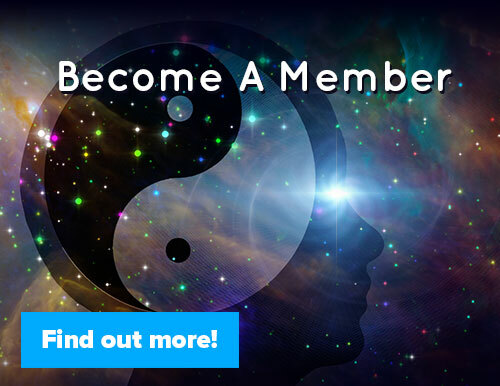 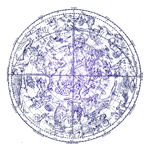 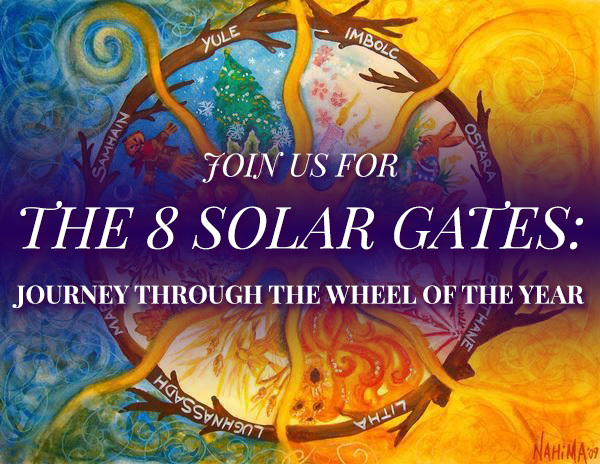 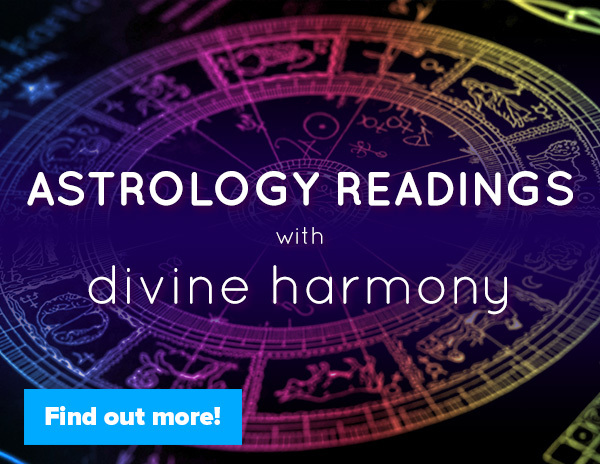  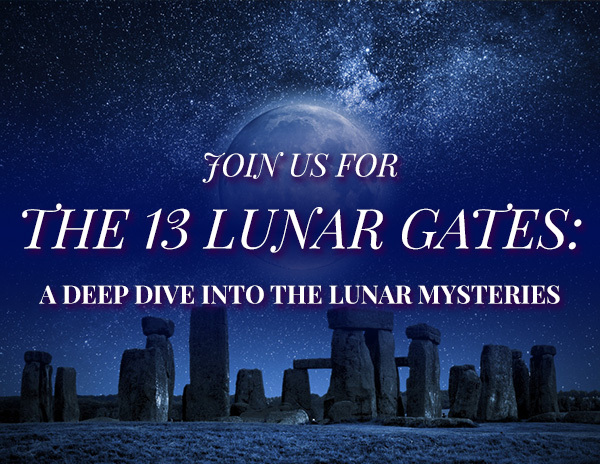 Divine Harmony’s Astrology Video Blog features frequent updates and insights from Divine Harmony regarding a variety of astrological topics. 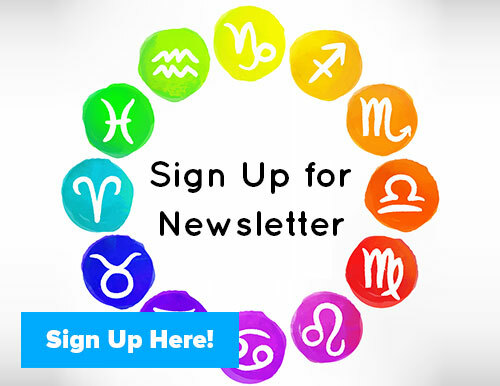 Learn about the latest astrological trends and aspects, and how these affect your life. 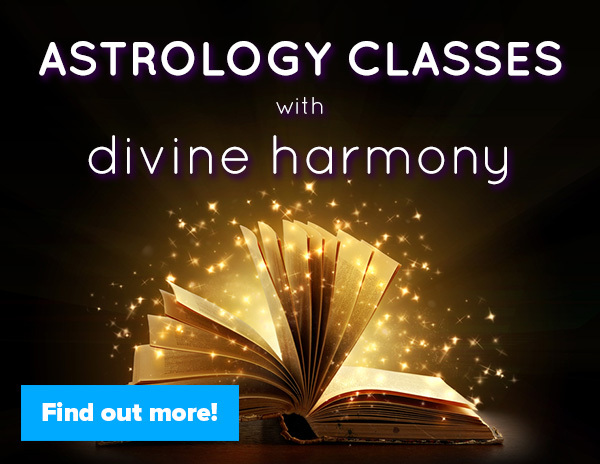 Also features news about Divine Harmony’s new and upcoming offerings!